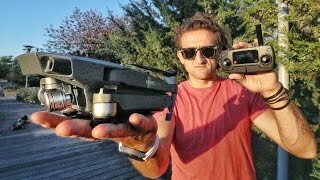 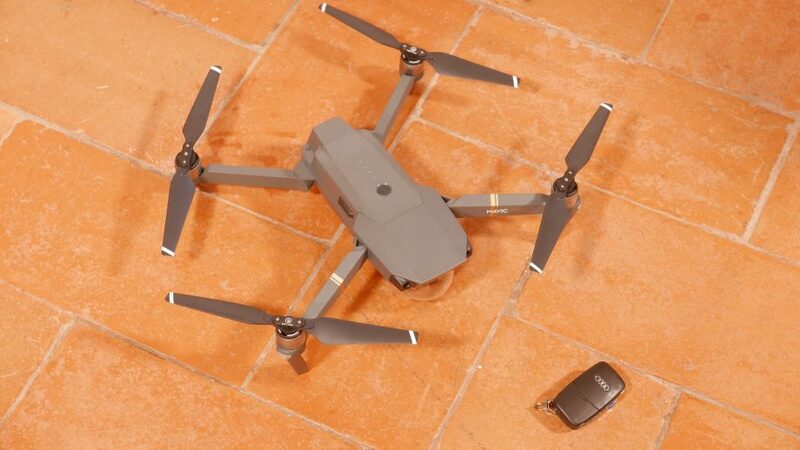 This product is available at Walmart, Newegg, Ebay, Amazon.com, Bestbuy, AliExpress. 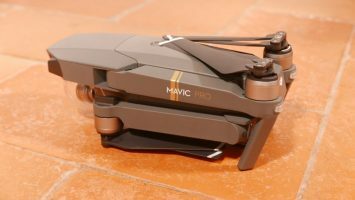 At walmart.com you can purchase DJI Mavic Pro for only $799.00, which is 13% less than the cost in Amazon.com ($917.00). 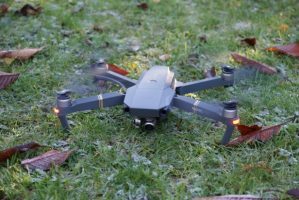 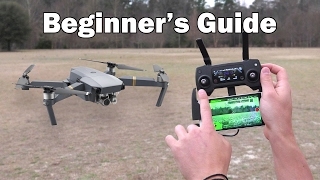 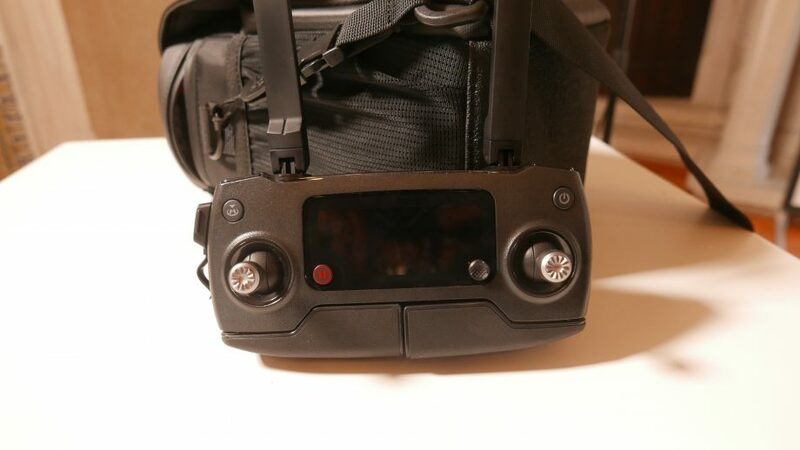 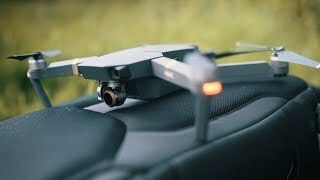 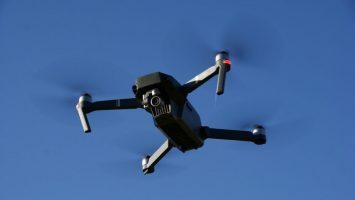 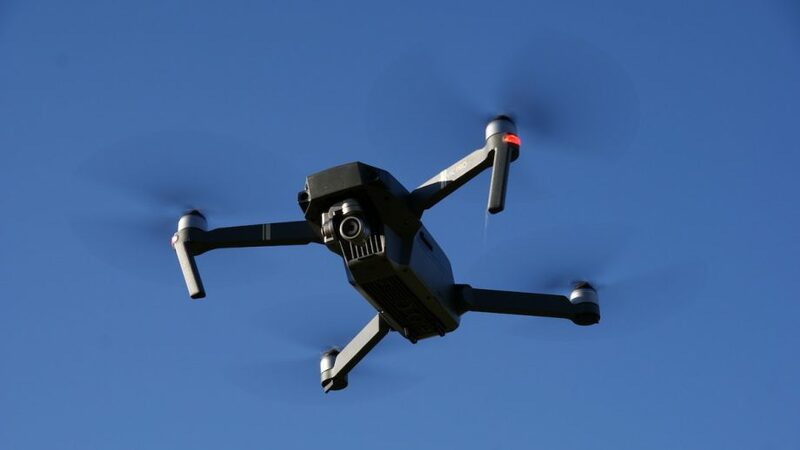 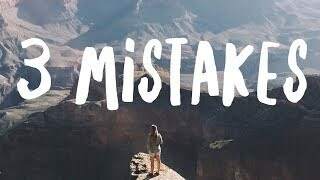 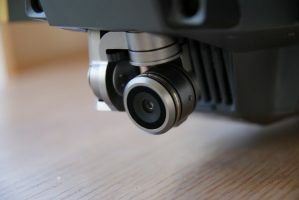 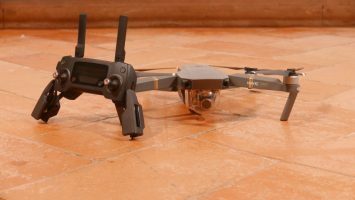 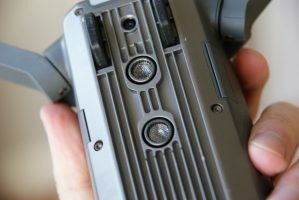 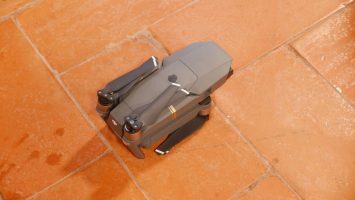 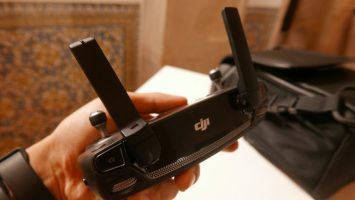 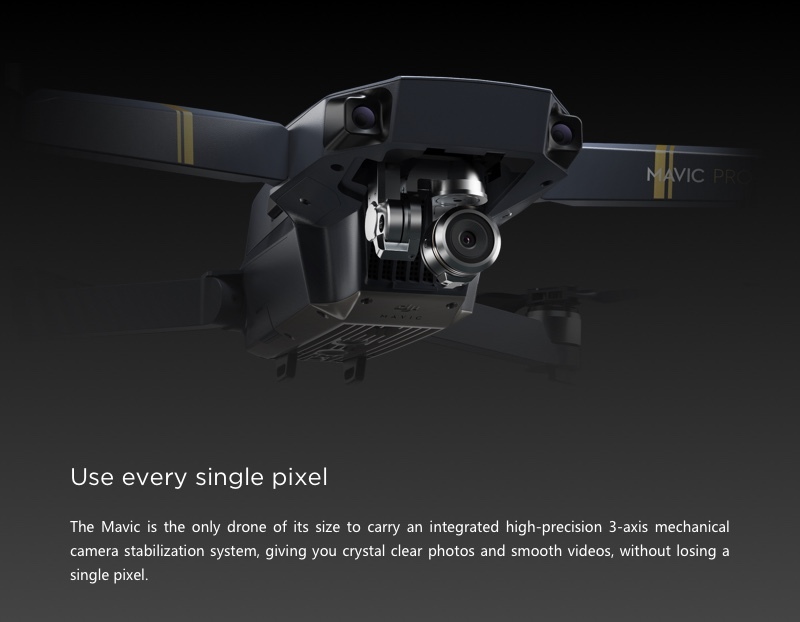 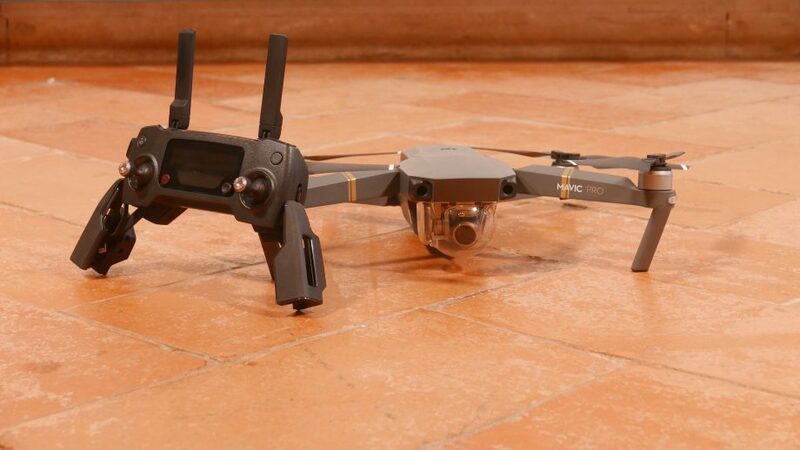 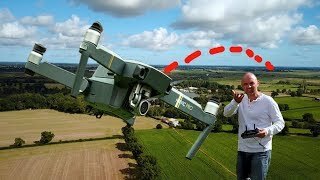 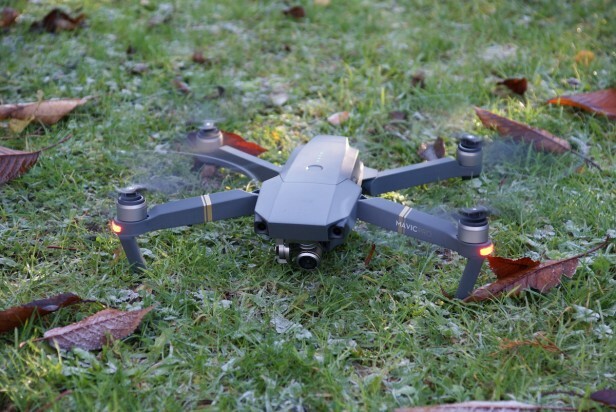 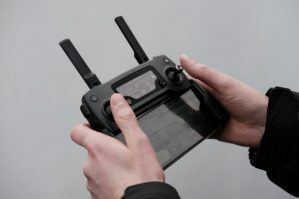 The lowest price of DJI Mavic Pro was obtained on April 21, 2019 10:46 pm.